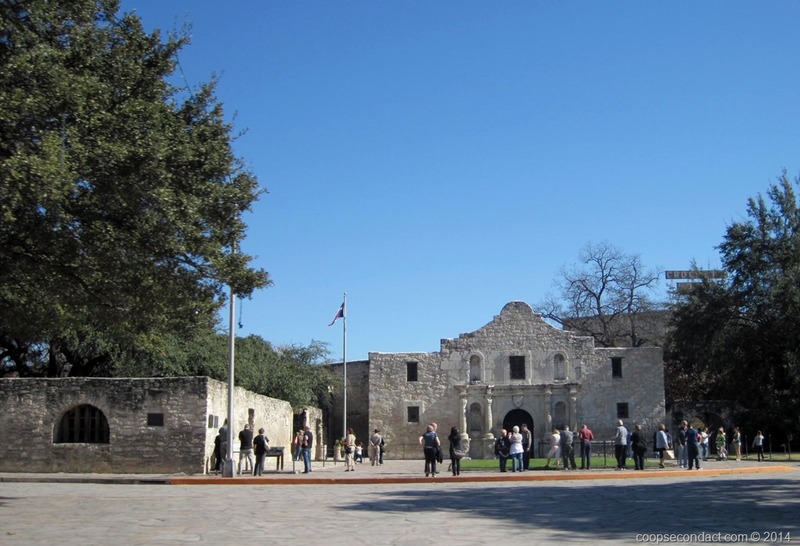 San Antonio (pics) is known for The Alamo, Spanish Missions and River Walk. We were able to experience that and a little bit more during our brief visit here. 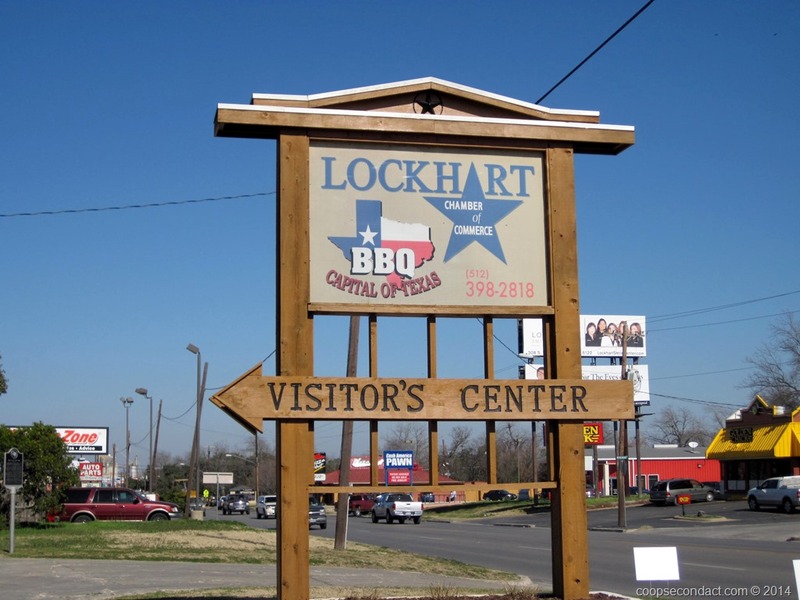 The Texas legislature has designated Lockhart, TX, as the official Barbeque Capital of Texas. 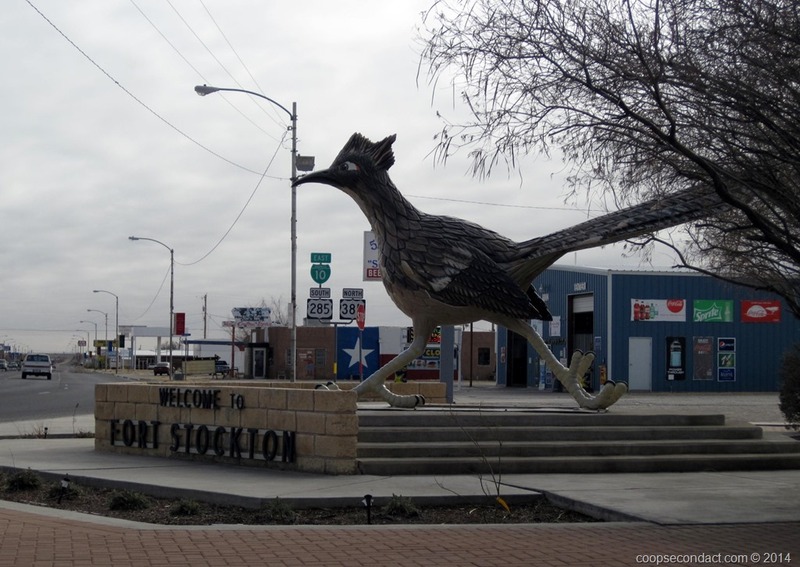 What do you do when you find yourself near Lockhart, Texas? Texas is our first repeat state for this road trip, this being our second entry. 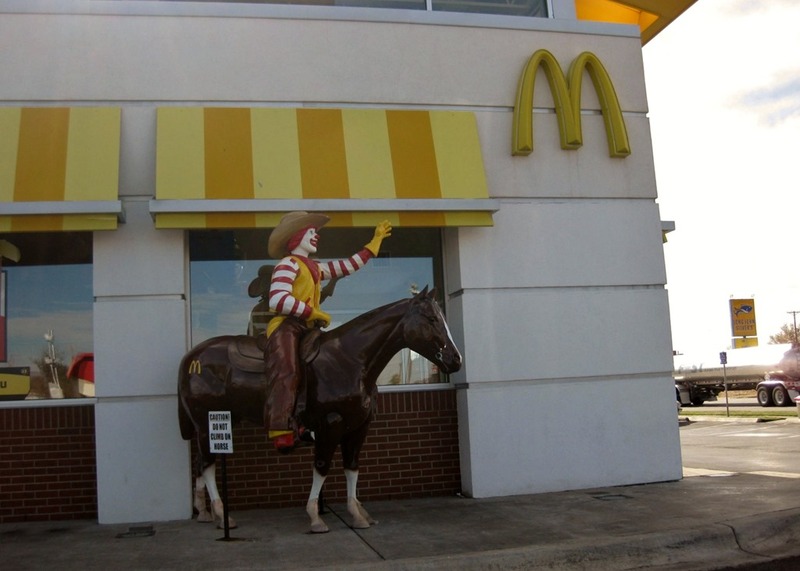 We also passed through Texas on the eastbound part of our trip, stopping in Amarillo. This time we’re further south and will traverse about 880 miles of Texas, east to west. In the event word hasn’t reached you, Houston (pics) is a big city, largest city in Texas, fourth largest in the United States. It is home to big players in the oil industry and one of the largest concentrations of medical care and research facilities in the world. 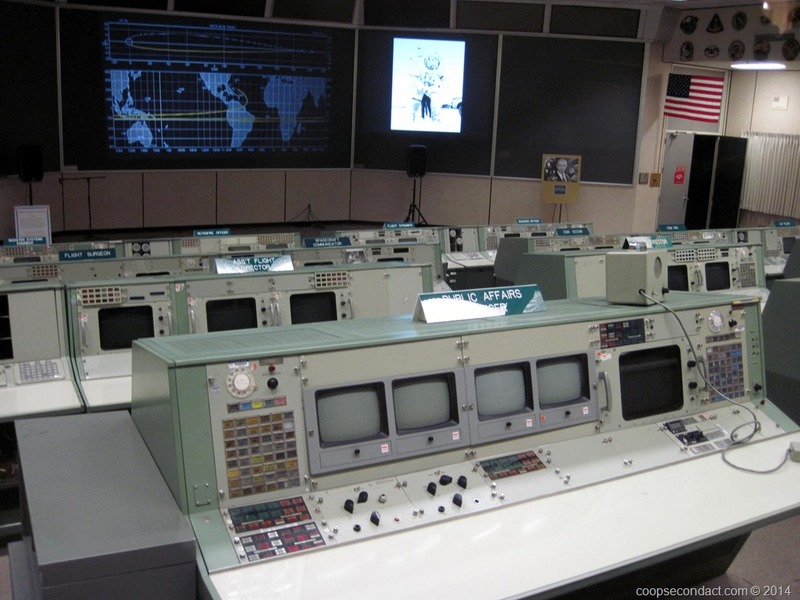 In addition, it is home to the Johnson Space Center which is one of the main reasons I wanted to make a stop in Houston.